The PGA Tour makes its annual trip north of the border this week for the RBC Canadian Open at Glen Abbey Golf Club in Ontario. And despite coming straight after the Open Championship at Carnoustie, the event has attracted a typically strong field thanks partly to RBC also sponsoring a number of players as well as the tournament itself. World number one Dustin Johnson, double US Open champion Brooks Koepka and Tommy Fleetwood are in the line-up along with Venezuela’s Jhonattan Vegas, who is seeking a hat-trick of victories. 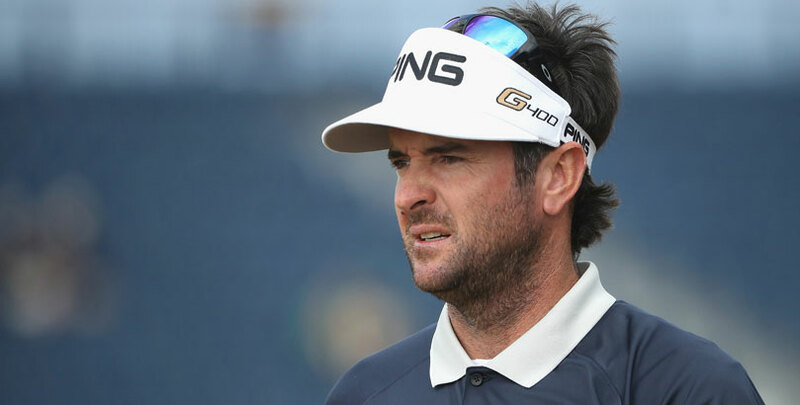 More on Vegas later, but our first selection is double Masters champion Bubba Watson, who arrives in Canada seeking a remarkable fourth win of the season but is available in the each-way market at 22/1. Watson’s missed cut in the Open is of no concern given his poor record in the event and the left-hander was in good form before making the trip to Scotland, following his win in the Travelers Championship with a tie for 13th at his “home” course in the Greenbrier Classic. Watson was second at Glen Abbey in 2015, after also missing the cut in the Open the week before, and his length off the tee should again be an advantage in a course which suits the bigger hitters. Charley Hoffman fared considerably better than Watson at Carnoustie with a tie for 17th which was his fourth straight top 20 since missing the cut at Memorial. 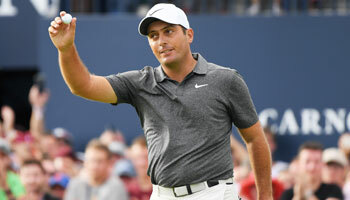 And he was somewhat unlucky to miss out on victory last year when he birdied two of the last three holes to force a play-off, which Vegas won with a birdie at the first extra hole. That result means Hoffman’s recent course form reads 16-7-2 and he can backed for another good showing in the each-way market at 25/1. As promised we return to the prospects of defending champion Vegas, whose Open Championship was ruined by visa problems which delayed his arrival until shortly before his opening round and left him playing with a hastily assembled set of clubs. 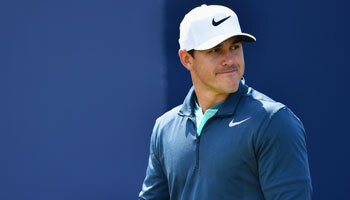 A missed cut was hardly a surprise and although it was his second in succession in a mediocre season, it should be remembered that his successful title defence came on the back of five straight missed cuts. With that in mind, odds of 60/1 in the each-way market are too generous not to be missed. And finally we’ll risk a small bet on two Sams, Ryder and Saunders, who are available at 100/1 and 125/1 respectively each-way. Ryder, who gained his card via the Web.com Tour last year, has finished second and seventh in his last two starts while Saunders was fifth in the Greenbrier Classic recently and 19th in Canada last year.